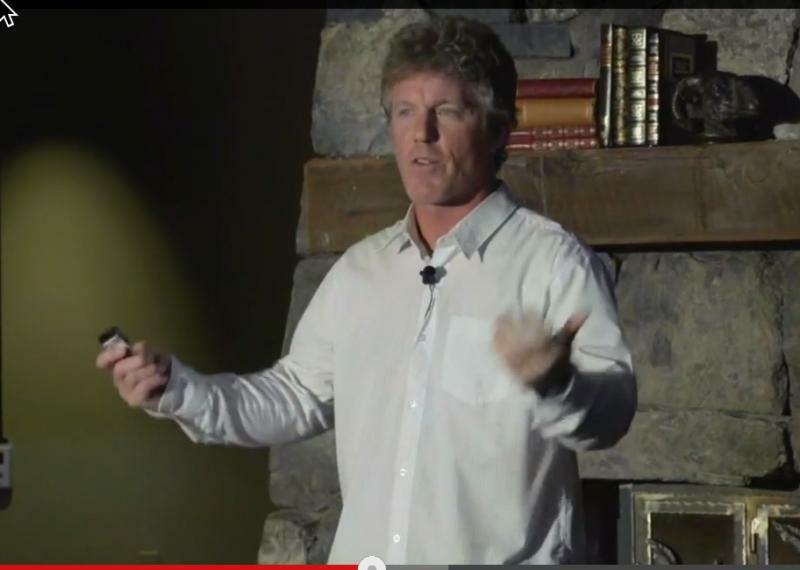 Grant Statham gave a great TED talk recently on risk in avalanche terrain that has been circulating around the avalanche community lately. Grant has spent a lifetime climbing, skiing and guiding in extreme terrain around the world and he has spent the past 10 years or so working as a risk management specialist for Parks Canada. Grant does a great job of explaining risk and hazard and how it relates to travel in avalanche terrain in this TED talk. See Grant's 12 minute talk by clicking HERE or on Grant's photo below. 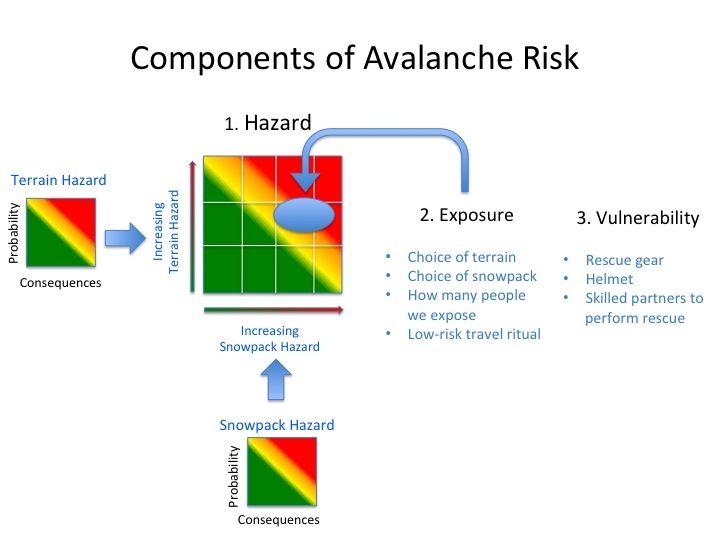 The components of avalanche risk from Bruce Tremper's (Utah Avalanche Center Director) new book Avalanche Essentials, which illustrate the points Grant makes in his talk. The overall educational purpose of the CB Avalanche Center is to provide necessary daily information that prevents deaths and injuries due to the natural and triggered occurrence of avalanches in the backcountry. This blog serves as another forum for spreading information and observations about the Crested Butte backcountry, and backcountry travel in general.